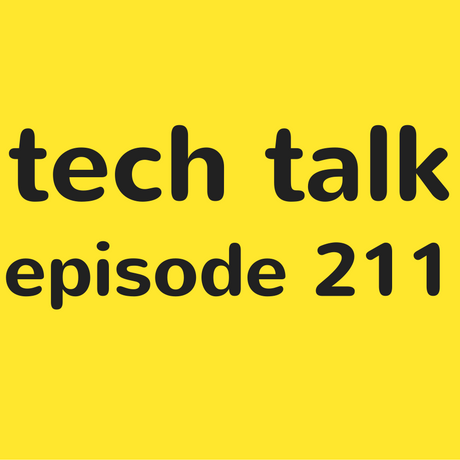 On this week’s show, Steven is joined by Shaun and Tim to discuss the latest news in tech. There’s a guide to using Voiceview software on the Amazon Fire Tablet plus a new segment highlighting the various skills that you can use on your Amazon Echo. Plus Claire Potter returns for another of her Potter’s Picks – this week it’s all about hobbies!